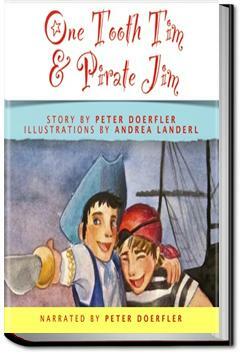 We are proud to announce that ONE TOOTH TIM & PIRATE JIM by Peter Doerfler is a B.R.A.G. Medallion Honoree. This tells a reader that this book is well worth their time and money!